It is only through continued learning that we discover our inner strengths. 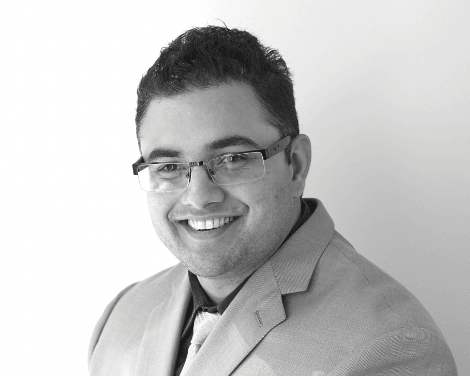 Chetan’s passion to go the extra mile when creating a tailored action plan for his clients is supported by his extensive knowledge of the tax law and his wealth of accounting experience. Chetan works closely with a broad range of clients with specialised knowledge in the IT, real estate, financial and retail sectors. His role as an educator allows him to extend his knowledge out to his clients, who in turn appreciate his insights into their business and value his input. He has worked in the financial services industry for over eight years with his areas of expertise including tax and accounting compliance, tax strategy, succession planning and superannuation. He is also involved with assisting Private Ancillary Funds meet their annual reporting obligations. Chetan holds a Diploma in International Business and a Bachelor of Commerce – Professional Accounting. He is a qualified CPA, a registered tax agent and is currently working towards his CA.